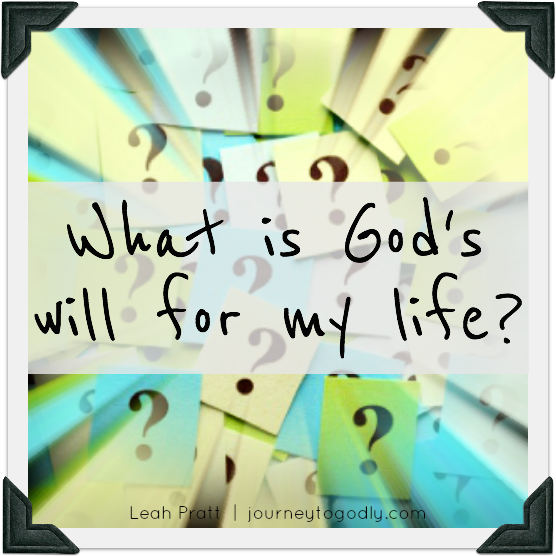 In my last post, I discussed God's will for our lives. His will is a very important concept to grasp as we plod onward in this 31 Days challenge to hear the "Word of God Speak." So let's delve a bit deeper, shall we? 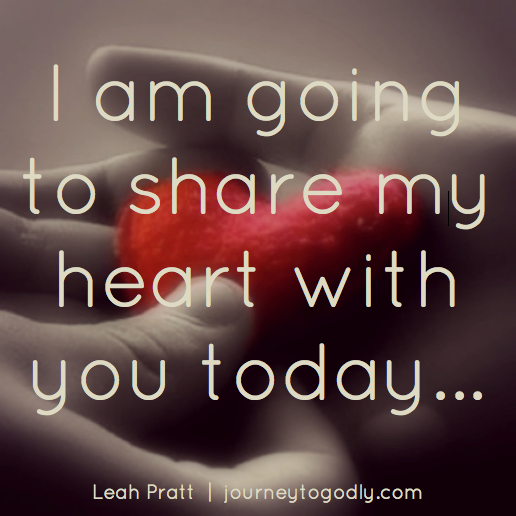 From my teen years (when I became a believer), I was taught about God's perfect will. This seemed to be the ideal route, where best-laid plans actually led to greener pastures. I was taught that God "knew the plans He had for me...plans for welfare and not for evil, to give me a future and a hope" a la Jeremiah 29:11. The name tag slapped on those future plans was God's perfect will: a wonderfully plotted-out journey that I could be a part of if only I stayed close to Him and far from sin. This question is one that has haunted many a believer. In fact, some have become paralyzed by this query…agonizing over every, little decision, overanalyzing every seeming "sign" out there as to whether or not it is pointing them in a Godward direction. First off, today was a rough day. It wasn't rough in the sense that anything "bad" happened to me. It was rough because it was a full day. And it was rough because there were unexpected kinks in the schedule all day long. If I'm completely honest with myself (and with you! ), it was rough because I was being selfish with my time. When I realized this, I repented and tried to walk through the rest of the day in a more unselfish manner...taking time to breathe, worshiping the Lord through song, and spending time with people who matter to me. You know, really being there in the moment with them - not wishing I was doing something else on my crazy busy schedule! 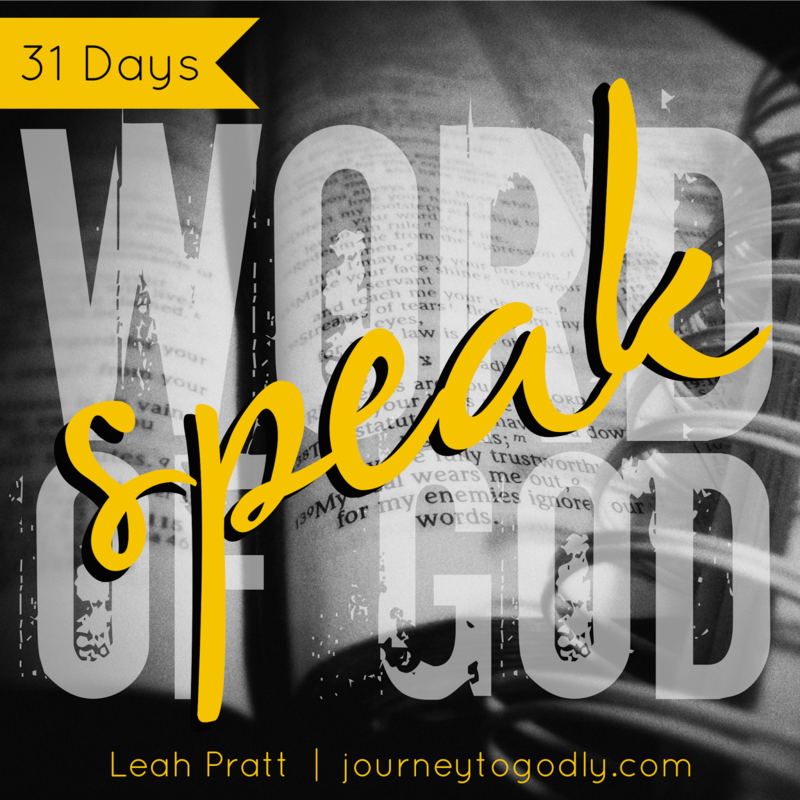 31 Days: "Word of God Speak"
This month, I will be linking up with The Nester to write for 31 consecutive days about the same topic: "Word of God Speak." Since I am currently pursuing my biblical counseling certification, I have been doing a ton of studying lately! And most all of my studies here recently have had to do with the sufficiency of God's Word for the decision-making process. So...I will be putting all that study to use by blogging about what I am learning for the next 31 days!